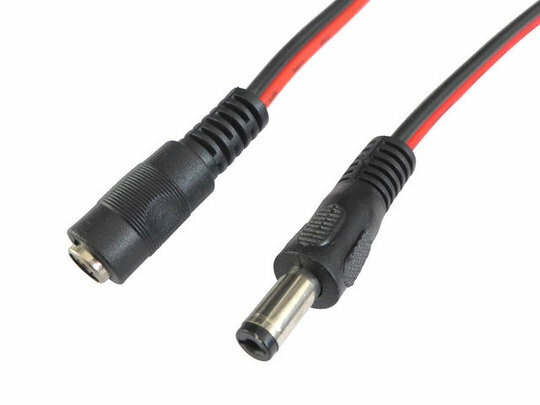 These extension leads offer a significantly thicker wire (1mm2 conductive area per side) than most 2.1 x 5.5mm DC extensions, capable of carrying a current of up to 14A (based on a 50% maximum duty cycle). Their size makes them ideal for inferring power from our GLA-CU-X2 remote units out to actuators and DC motors. 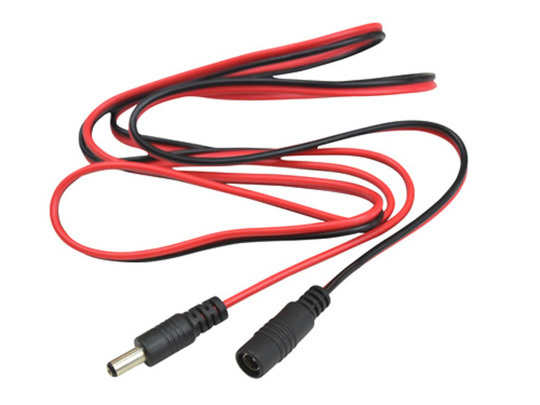 Despite the additional thickness the leads remain flexible and easy to route. As a rule-of-thumb de-rate the total current handling by 2A for each additional lead added in series (in a row). 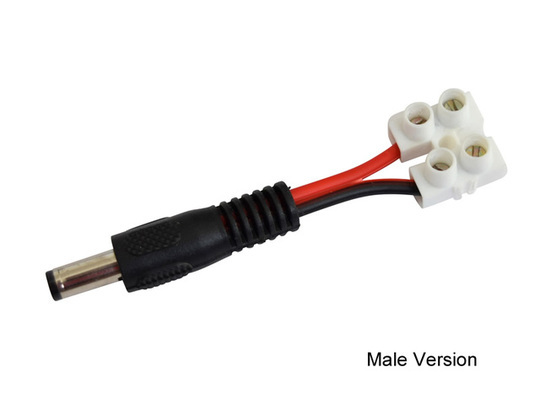 If you need to carry a larger current further than consider using our PVC insulated cable which is sold by the metre. 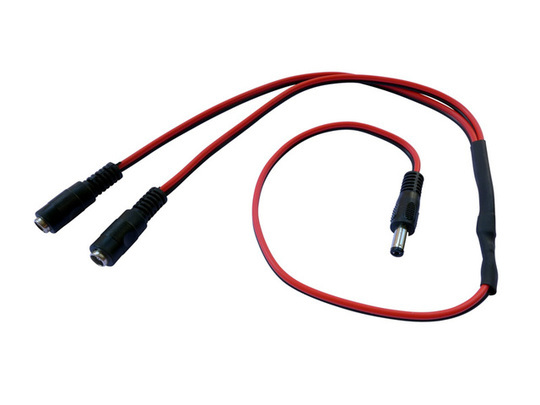 Pricing is per single 1.4m lead with connectors.